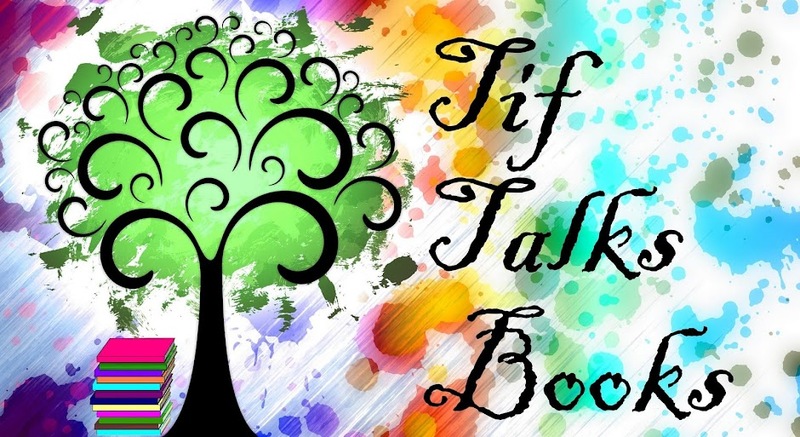 TIF TALKS BOOKS: Monday Maunder: Readathon Results & More! 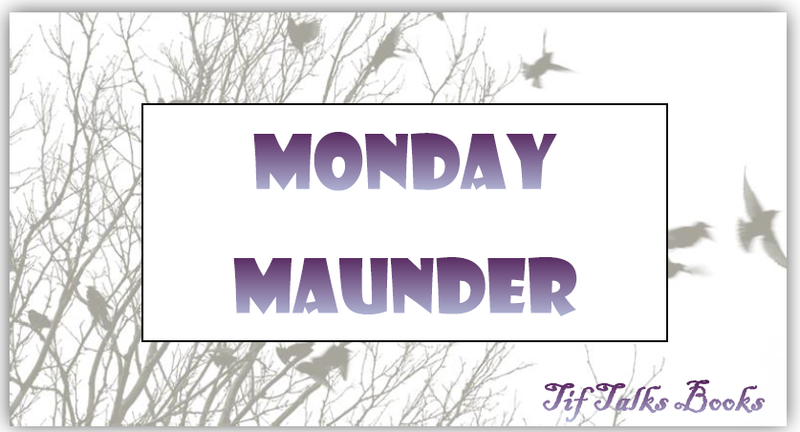 Monday Maunder: Readathon Results & More! 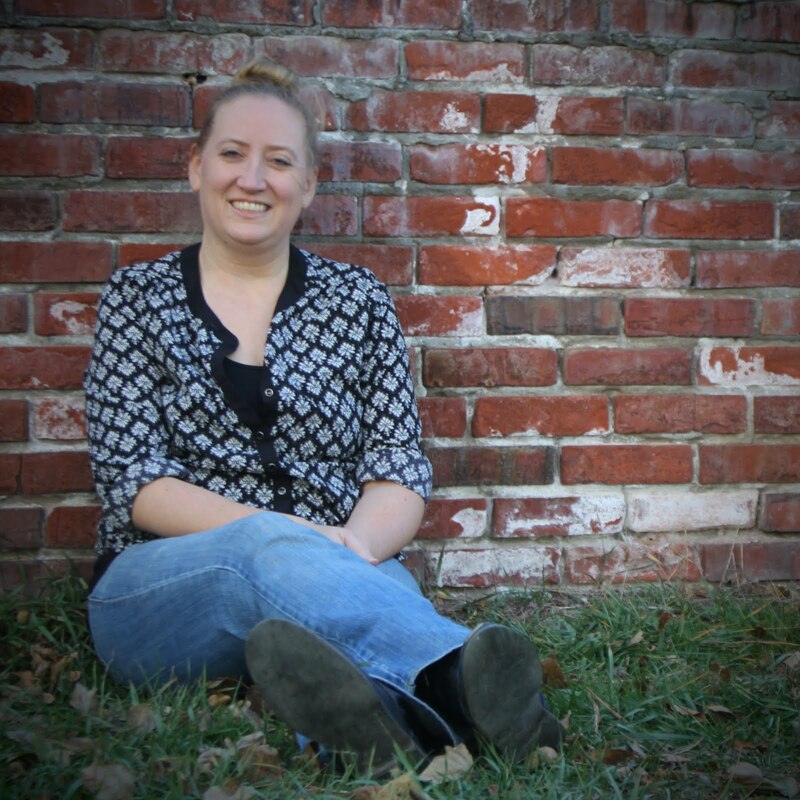 Welcome to my weekly ramblings! Today, I am here to chat all about readathons. The reason is because I have recently participated in two and have another coming up. Let's first get to the readathon results from the two that just finished up. 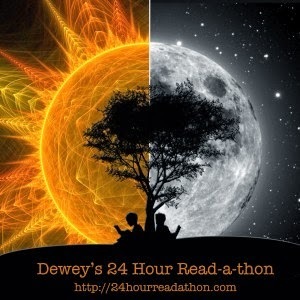 Dewey's Readathon was the 24-hour readathon that took place over the weekend. I will start here because these results will be included in my totals for the week-long readathon below. I had a great day of reading! I mixed things up between reading and listening and ended up with some of my best results in a 24-hour readathon. I call that big-time success! Let's take a look at the details . . . Woohoo!! Now, let's move on to . . . 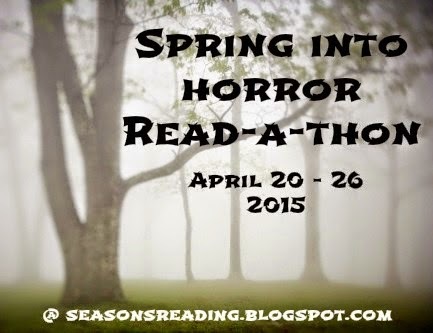 The Spring Into Horror Readathon ran for an entire week and required that I read something "scary." There was overlap between these two readathons, so here are the details for the week (numbers include those listed above) . . . I call that a great week of reading! Now, because I love week-long readathons, I will be participating in another upcoming readathon . . . Bout of Books 13! Here's what the hosts have to say . . . I usually do not participate 100% in this one; instead, I just plan on spending a little extra time reading. As the time gets closer, I will share my full potential reading list. Since I tend to be a mood reader, I have no idea what I will want to read weeks from today. Did you participate in either of these readathons recently? If so, how did you do? 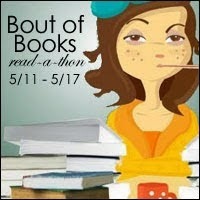 Do you plan to participate in Bout of Books 13? It was weird. I got through 6 graphic novels and a middle grade novel during readathon but I felt less accomplished than when I read two or three straight novels. Still, it was fun to get to books that I always mean to read but just never get to. And I would love to see your thoughts on Wonkenstein and Jedi Academy. Z has those but I haven't read them. Kristen M. ... Really?!? Of course, I've been sticking with graphics and/or MG/YA the last few times, so it's what I'm used to I guess. I was a fan of Jedi Academy for sure! I will do a full review in the future about them, but I will say that I was frequently laughing out loud and my husband kept asking me what I was laughing about. I will also keep you posted on Wonkenstein. I learned about the Dewey RAT too late to join in. I had other things planned. This time I'm going to be using the Bout to help get me out of my reading slump. collettakay ... Bummer! But, week-long readathons can be really great for helping those slumps. Good luck! I will swing by and check out your post. Congrats on two successful read-a-thons! Am sure you'll do great on the Bout of Books read-a-thon too, so good luck! Great job! You did get a lot of reading in. Hope you enjoyed it. I didn't realize Bout of Books was coming up so quick! Thanks again for joining me for another read-a-thon! Michelle Miller ... Thank you! I love your readathons, so you can count on me for future ones too! I did participate in Dewey's and Michelle's - quite happy to have accomplishments for them and yes, looking fwd to BoB as well as May's Clean Sweep ARC readathon. Another great month of reading ahead! Faith Hope Cherrytea ... I hadn't heard of the ARC one, but I don't have enough ARCs to really make that one useful at this point. Good luck with your reading in May! !